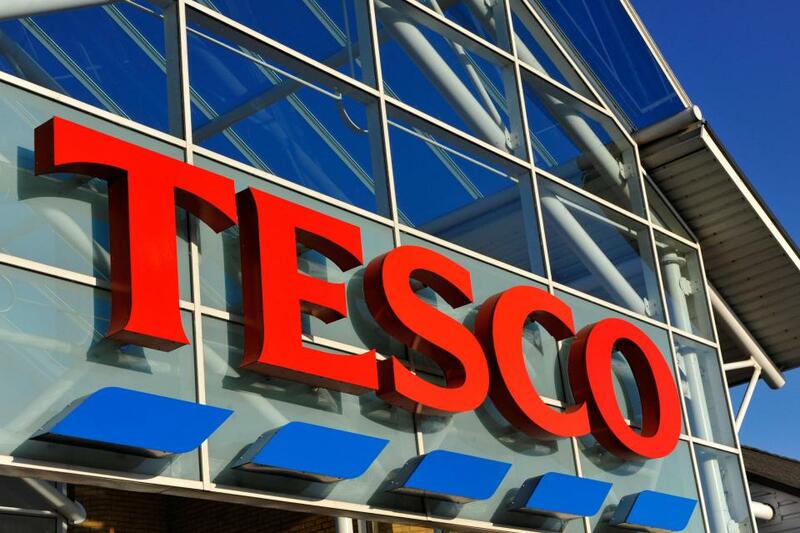 Drivers who park in parent and child spaces when they don’t have a child under 12 will be fined by Tesco. How annoying is it when you see someone clearly without a child park in a parent and child space?! Thankfully, Tesco are planning to crack down on these drivers. The supermarket plan to start placing fines on people who park in parent and child or disabled spaces when they’re not eligible to. Staff members will be given an app which allows them to photograph vehicles parked in a disabled space without a blue badge, or vehicles in parent and child spaces who do not have a child under 12. The price of the fine hasn’t been confirmed just yet, but a £25 cost has been proposed. Car Seat Regulation 101 – Is Your Baby Safe? I think 12 years old is too old. Too many parents and carers have to watch in frustration while school children climb out of cars in child bays while they have to squash into normal bays with barely enough room to open the door never mind get a baby or toddler out. These bays should be baby and preschool only.